Compliance with OH&S and Australian standards is an ongoing task for all businesses and building owners. 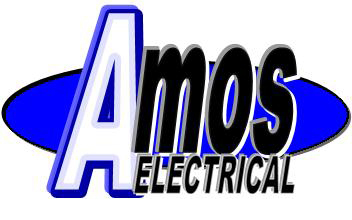 Amos Electrical can assist with establishing procedures and programs for mandatory routine maintenance for electrical services. 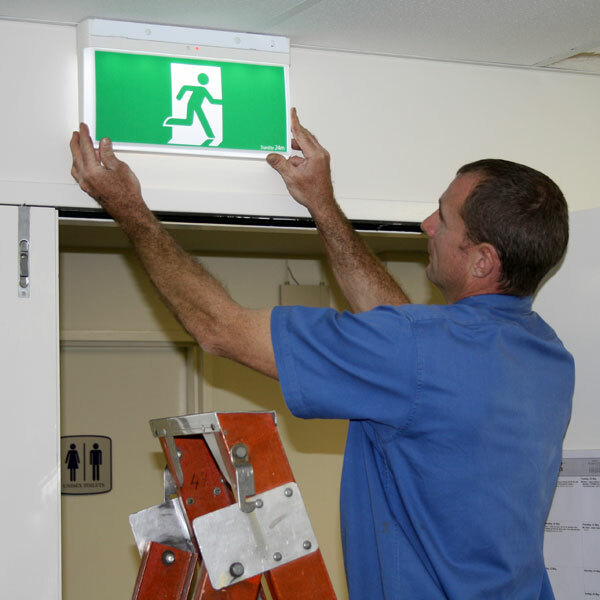 Emergency and exit light testing is a mandatory requirement of the Building Code of Australia and Australian standards. Where replacement fittings are required we recommend LED fittings to reduce energy costs and decrease maintenance costs due an expected longer period of life. The periodic intervals for testing, the procedures required and the recording of results are set out in AS/NZS 22293.2. The tests are carried out twice yearly with procedures for the six monthly and twelve monthly tests. Most facilities are single point systems where the batteries are contained within each light fitting. 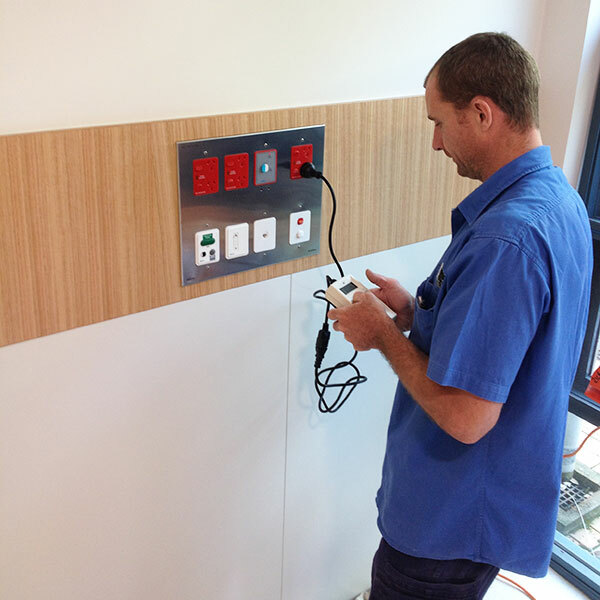 For single point systems the Australian Standard AS/NZS 2293.1, clause 4.2 and 4.3 requires an Emergency Lighting Test Switch be installed to facilitate the testing of Emergency Lights without necessitating disconnection of supply to the normal lighting. This requirement has been in place since 1999. AS/NZS2293.2 details the test procedures for Emergency and Exit Light testing. In addition to the testing of Emergency and Exit lighting, recording of the tests and maintenance carried out are a mandatory requirement of ASNZS 2293.2 Clause 1.4.2. The requirements for testing and tagging are set out in ASNZS 3760. The intervals for testing and tagging vary depending on the type of work environment and the equipment being used. Some businesses and work places also have their own OH&S Policies relating to testing and tagging. Amos Electrical can provide testing and tagging to meet the requirements of any workplace including records and reporting. 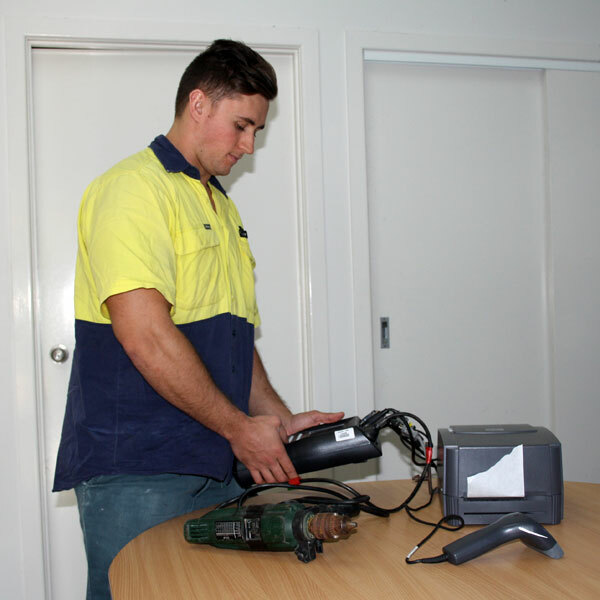 For a quote to carry out testing and tagging at your work place please contact our office on 5448 9525 or email info@amoselectrical.com.au. RCD: A Residual Current Device is a generic term covering both RCCBs and RCBOs. An RCD, also referred to as a safety switch, is designed to prevent electrocution by detecting the leakage current, which can be far smaller (typically 5–30 milli amperes) than the currents needed to operate conventional circuit breakers or fuses (several amperes). RCDs are intended to operate within 40 milliseconds, before electric shock can drive the heart into ventricular fibrillation, the most common cause of death through electric shock. RCD’s used in domestic, commercial and industrial situations are required to operate when a maximum current leakage of 30 milli amperes is detected. While RCD’s in Body and Cardiac Protected electrical areas are required to operate when a maximum current leakage of 10 milli amperes is detected. Amos Electrical can provide RCD testing to meet the requirements of any workplace including records and reporting.